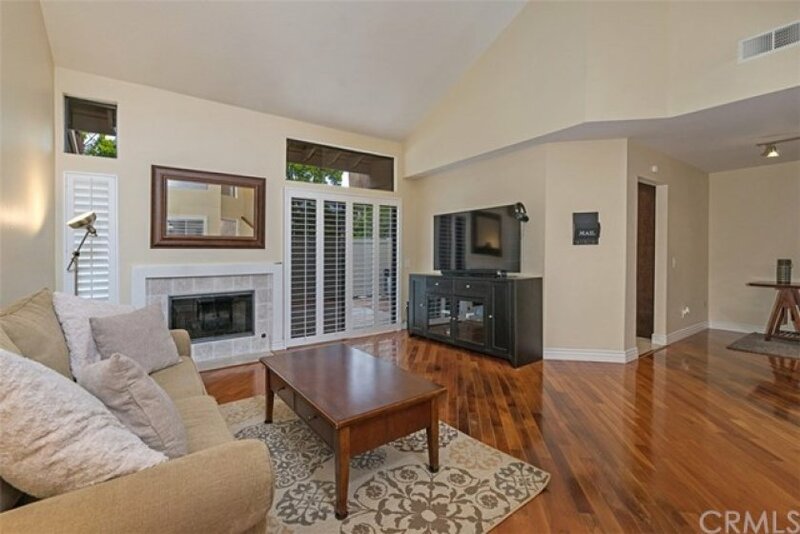 Welcome to this beautiful premium townhome, located within the highly desired, Mariposa neighborhood. 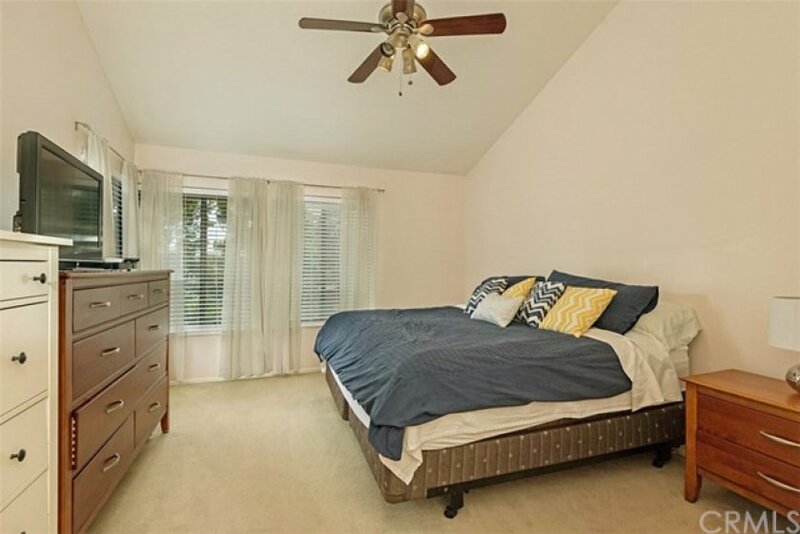 Rarely on the market, this spacious 2 master bedroom, 2.5 bathroom offers almost 1500 sq ft of living space. As you enter, you will be impressed by the soaring ceilings and open, airy floor plan, numerous large windows offering plenty of natural lighting, engineered wood flooring, gas fireplace and dining area. 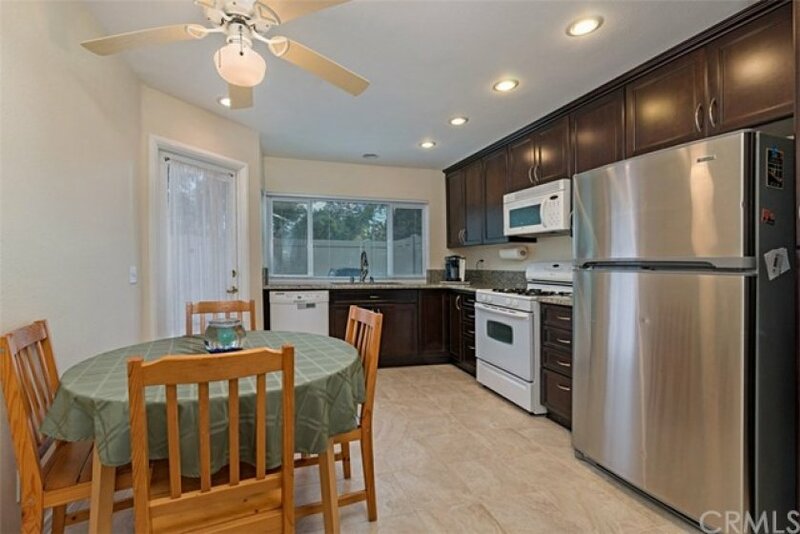 The light & bright kitchen has granite counters, tile flooring, cherry cabinets, newer window and door opening to the private patio, perfect for bbqing and relaxing for a nice outdoor dinner. 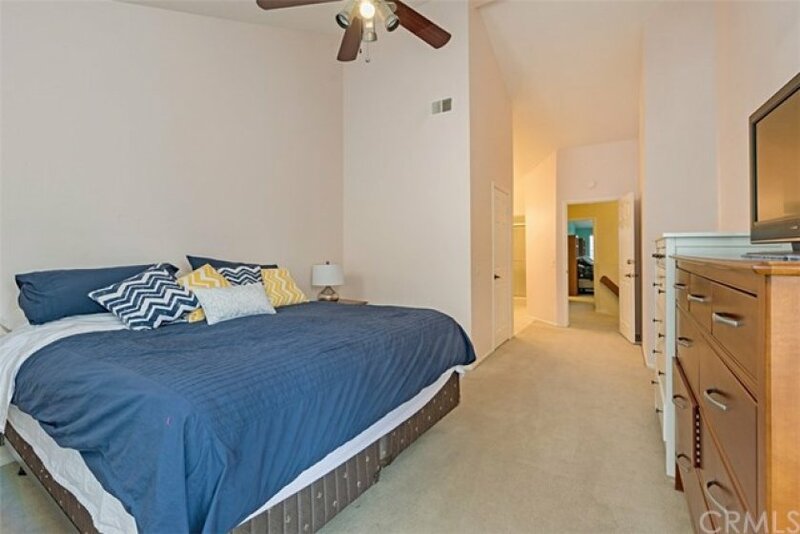 As you walk upstairs you be impressed with the comfy carpet under your feet, and size of both master bedrooms. The master bath offers a walk in closet, dual sinks, newer vanity, granite countertops, and roomy shower. The 2nd master offers it's own private bathroom, a huge closet with mirrored doors, and plenty of cabinet space. 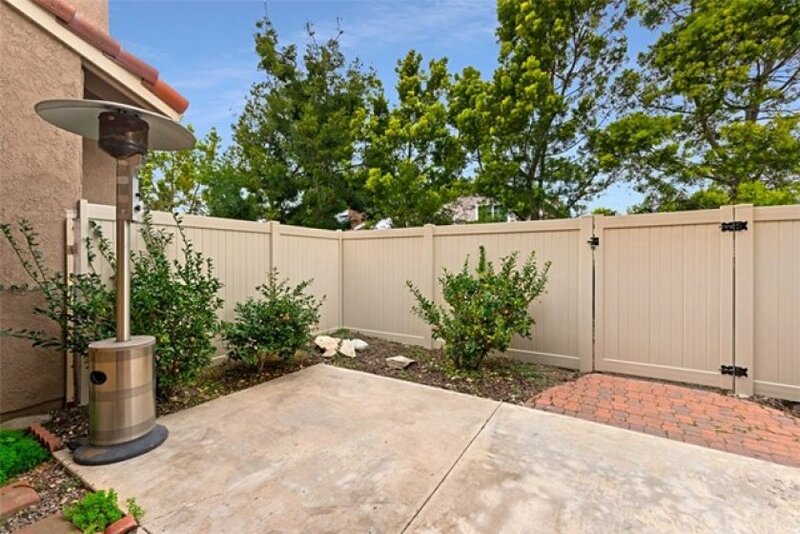 This well maintained community is tucked away in a prime location of Fountain Valley; close to shopping, restaurants, beaches, Fountain Valley's award winning school district, the 55, 405 and 73 freeways. Low HOA's and no Mello Roos. This is a PUD home, not a condo, so VA/FHA's are welcome. Absolutely turnkey home ready for move-in. Must see! 3 beds, 1.75 baths, 1,824 sq.ft.